On 22/November/2018. 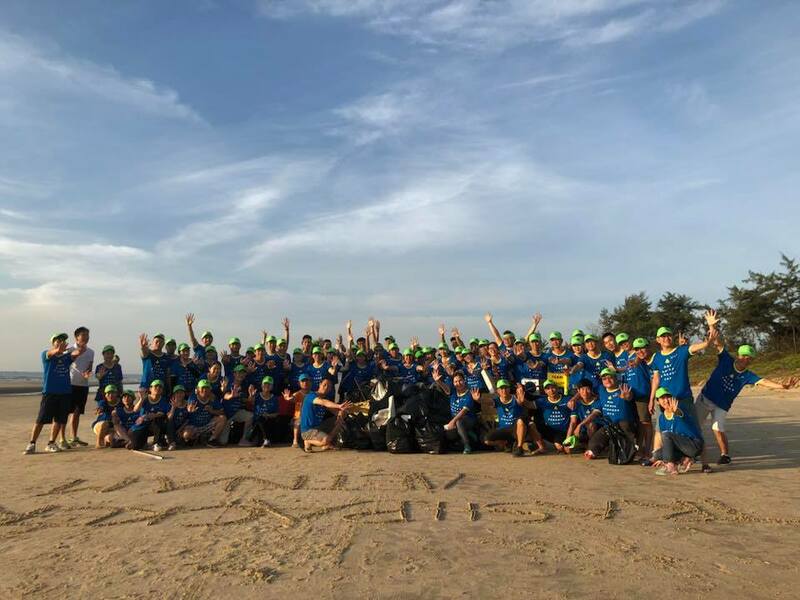 Be Training has organized the trash packing volunteer activities at Vung Tau beach with 70 enterpreneurs from different type of business and different city with same mindset "It's time to spread trash packing activities to everyone". In the early morning at 6am, Binh Yen tells everyone how Mr Trashpacker Tijmen Sissing from Netherlands insprised others on his journey for picking trash everywhere he goes. Everyone could feel his heart, his mission for the environment. People realize it's now to take action for our green planet. The mentor- Nguyen Thai Duy Be Training and VSKY travel from Tran Phong creates trashpacking game for making fun with this activity. 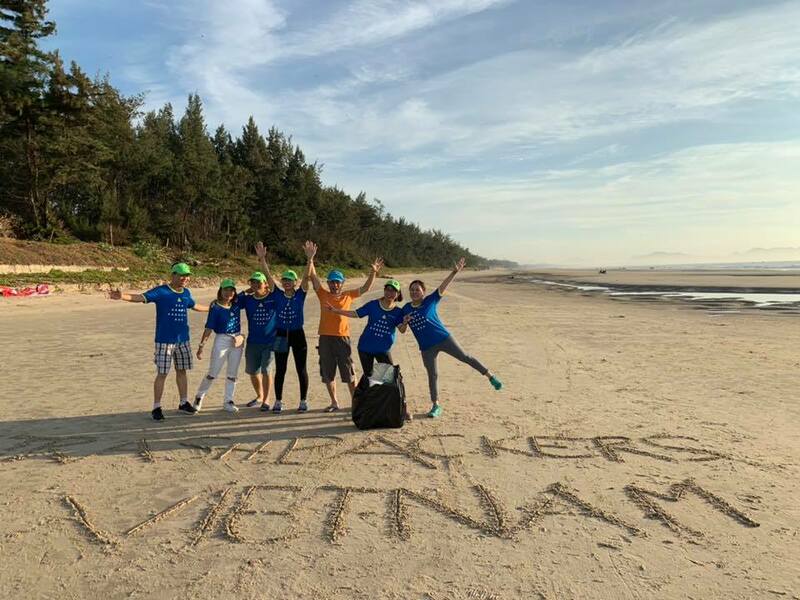 Can you believe that within 30 mins we collects 50 bags of trash at Vung Tau beach? Most of them are plastic bottles, straws, cans, plastic bags, plastic rope and fishing net. Those can last 600 years in the ocean. Which hurts a lot to our sea-life animal friends and beautiful beach. After the game, 4 teams share their lesson via the game. Everyone is happy for contributing something to our environment. Most of entrepreneurs commit to inspire to their staff and continue doing trashpacking activities from now on. Somehow it was an amazing activity that they ever done together in the yearly Leadership Bootcamp Trip. 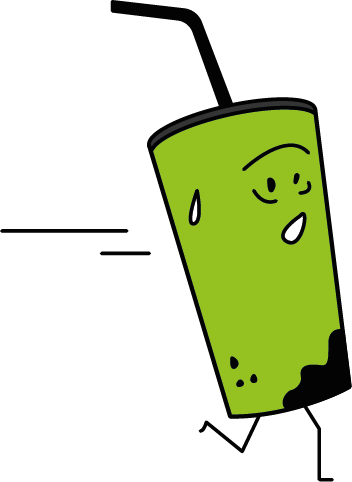 We hope to see more entrepreneurs more individuals take part of this activity in Vietnam. 10,000 bin bags for Vietnam start from now !!! Yeah !! !